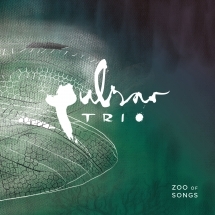 The Pulsar Trio creates a unique sound with an unique instrumentation: Indian sitar, piano and drums. The German group Pulsar Trio creates a rather special sound. Independent and yet catchy, with a lively, dance-like radiance and thoughtful details. The band combines traditional and electronic instruments and crosses several genre boundaries. Which other group combines a sublime, virtuoso played Indian sitar, variable piano and synth motifs and springy drum grooves? 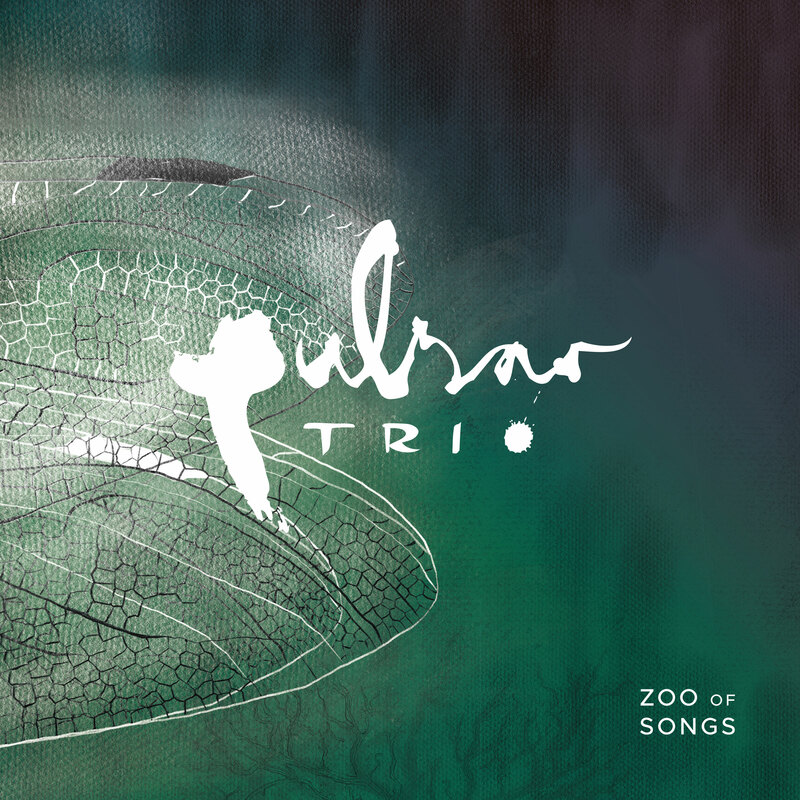 With their global outlook Pulsar Trio unites melodic and cinematic-atmospheric ideas, playful and sophisticated rhythm, memories of break and house beats as well as the free thinking of jazz. These original aesthetics of Pulsar Trio have been widely appreciated in recent years. In 2014 the band received the german world music award "Creole" whereafter they played many important festivals: Rudolstadt Festival, Glastonbury, Masala Festival in Hannover, Fusion Festival, Leverkusener Jazz Tage and Burg Herzberg festival to name just a few. In addition to spectators and listeners, media representatives are convinced as well. "Zoo of Songs" builds on old virtues. At the same time it presents the far-travelled trio as an even more closed artistic unit. More than the eponymous neutron star the trio pulsates in many directions: rhythmically as well as harmonious and melodic. "We love to tell stories with instrumental music," explains Aaron Christ that multi-faceted sound. "Zoo of Songs" starts quite offensively, captivating with tight arrangements and fast phrasings that trigger memories of pioneering 1970s jazz-India fusions. Hereafter the music sometimes becomes transparent, sometimes almost contemplative with a hint of minimalism at the horizon.